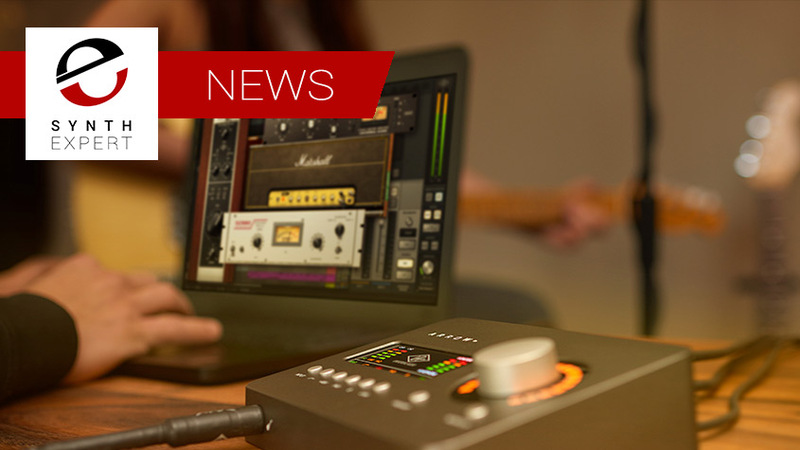 Overview of Universal Audio's new DSP-powered Arrow interface. UA explains how the DC-coupled audio outputs on their Apollo audio interfaces can be used to send control voltage to analog synth gear. Also, their console software has MIDI now ... could UAD soft synths be in the offing?